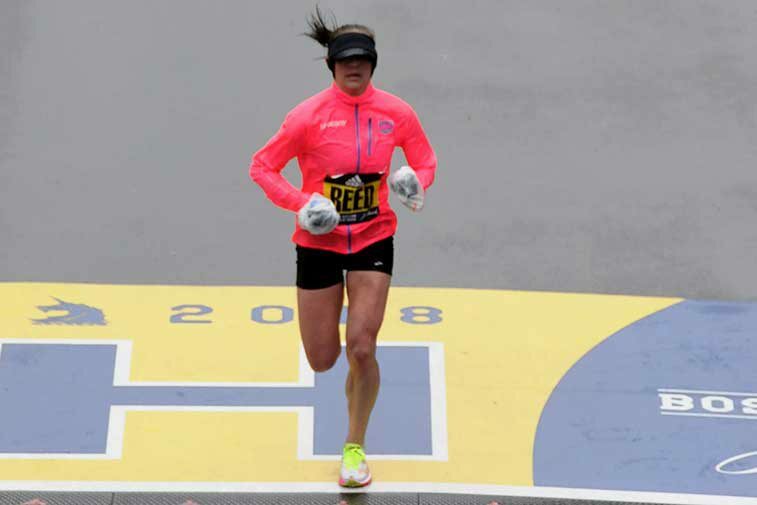 Rolla native Kimi Reed placed eighth in the Boston Marathon in April and is set to compete in the Olympic Trials for the second time in 2020. 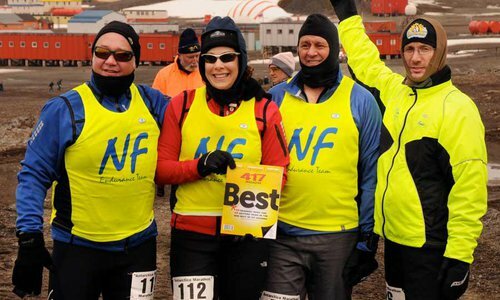 She shares her tips for running like a pro. Photos courtesy Kimi ReedKimi Reed is always thinking about her next run and takes it into account with her diet, sleeping habits and overall health. 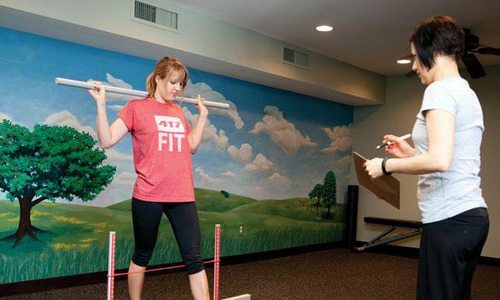 In eighth grade, Kimi Reed ran the fastest mile in her physical education class. “I had just started with multiple sports, but I was nothing special,” Reed says. “Turns out I was good at running. My parents got me into track, and they wanted me to try cross-country in the fall. I didn’t want to because it was a lot longer than a track race, but I’m really glad I did.” Reed kept running through high school and then became a college athlete at Missouri Southern State University, competing in runs all around the country. Now, Reed is great at marathons. 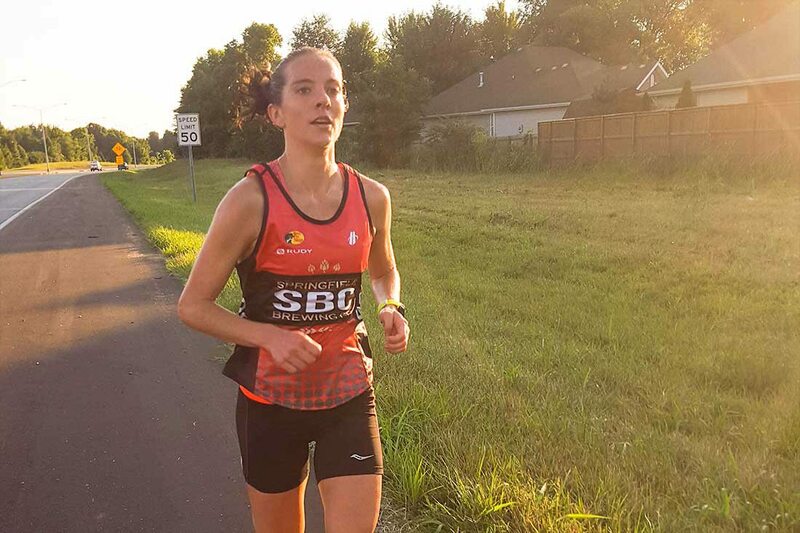 In the five years since her first race, she has competed in and placed in the top 10 in marathons all across the country. 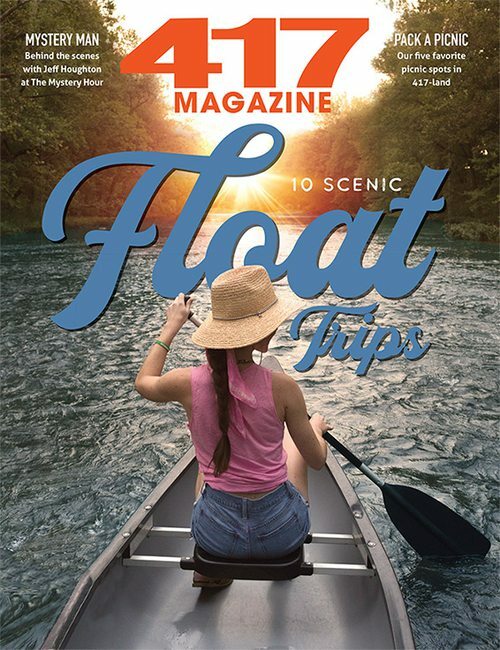 She won the 2017 Bass Pro Shops Conservation Marathon with a time of 2:52:44, qualifying her for the 2018 Boston Marathon, the most prestigious marathon race in the world. 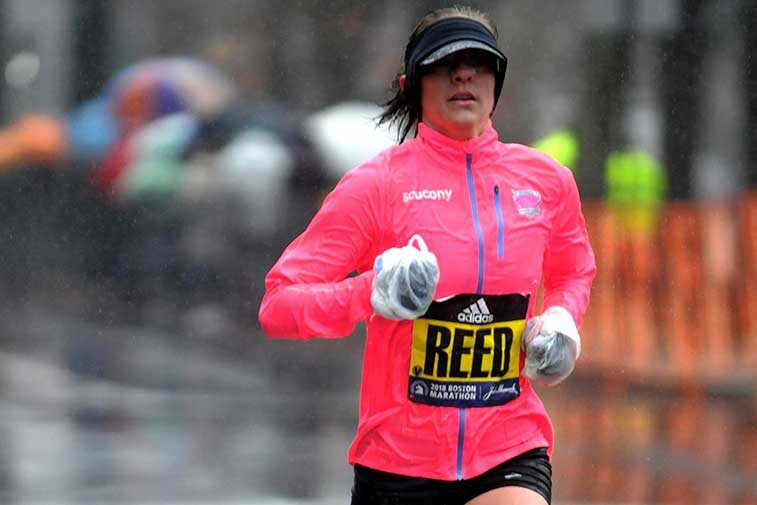 This April in Boston, Reed exceeded her own expectations by placing in the top 10, despite treacherous weather. Photos courtesy Kimi Reed A Rolla native, Kimi Reed surprised even herself when she placed in the top 10 in the 2018 Boston Marathon. Senior Editor Savannah Waszczuk works up a sweat while trying out clogging.